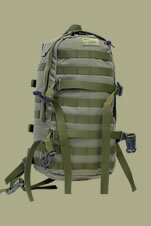 E&E type backpack of 16L capacity made of CORDURA 1100D, with IR filter, DWR and triple PU coating. 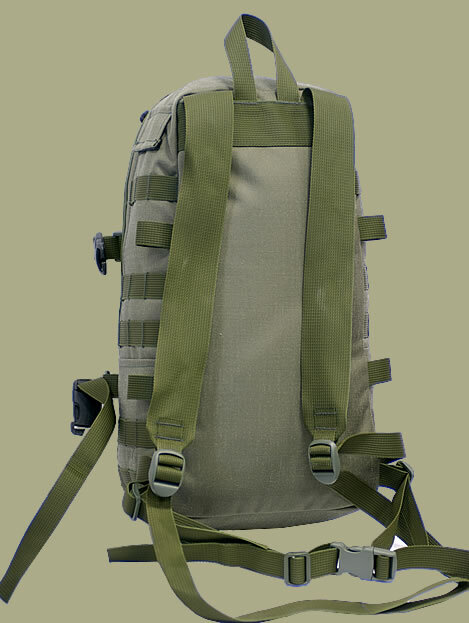 Quick attach system of this minipack is compatible with all Monolith Series backpacks therefore W16L could be attached to the front panel of larger models: W50, W70, W90. 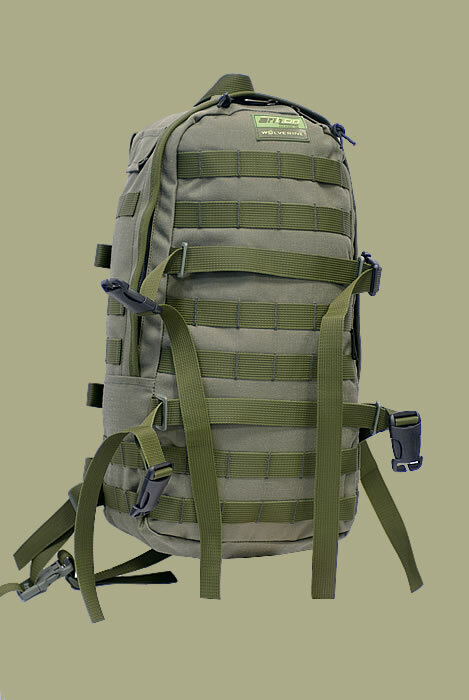 W16L works well both as E&E pack and a back pouch. 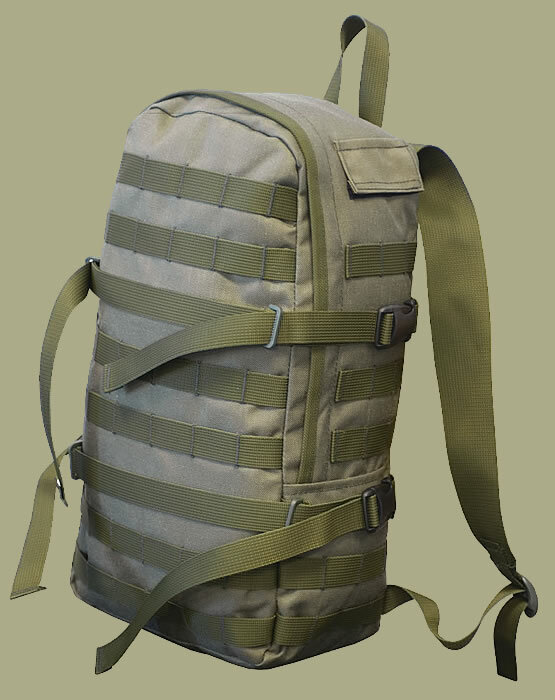 Arizzon Wolverine is a series of professional survival-military backpacks in which every detail is deliberate and top-notch. 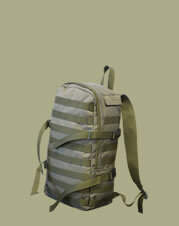 Prototypes were tested in extreme conditions of the Russian Taiga. 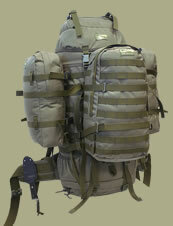 Arizzon Wolverine Series represents modern military design, reliable construction, and webbing for attaching additional gear compatibile with Molle and Alice systems. Made of CORDURA, equipped with National Molding buckle system (ITW NEXUS in black versions) and YKK zips which guarantees durability and reliability even in extreme conditions.